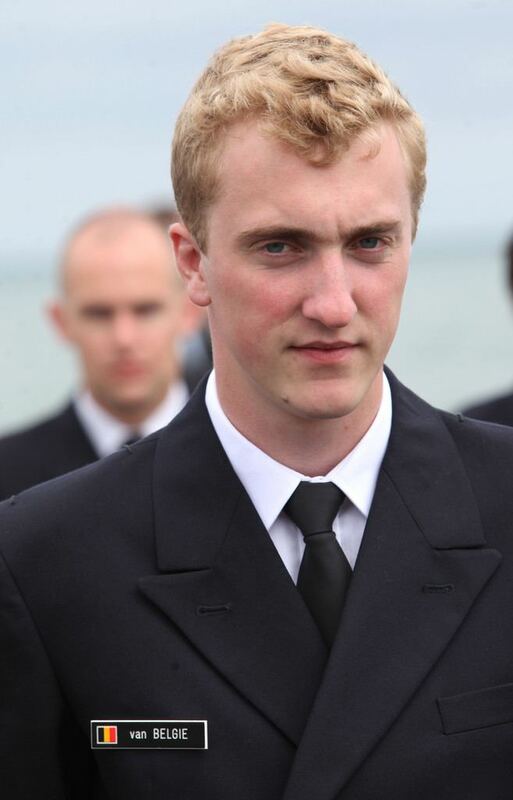 Prince Joachim of Belgium, Archduke of Austria-Este (Joachim Karl-Maria Nikolaus Isabelle Marcus d'Aviano, born 9 December 1991), is the younger son and third child of Lorenz, Archduke of Austria-Este and Princess Astrid of Belgium. Prince Joachim was born in 9 December 1991 at the UCL-St. Luc in Woluwe-St-Lambert, Belgium and is currently ninth in line to the Belgian throne. He is the first female-line member of the Belgian Royal Family to be born a Prince of Belgium, with succession rights to the throne: his older brother and sister were created Prince and Princess of Belgium in December 1991, several years after their birth. All of his grandparents and great-grandparents are royal or noble; he descends from the Austrian, Belgian, Italian, French, Swedish, Danish, British, Portuguese, Spanish and German royal and imperial families. He attended Malvern College in Worcestershire, England in 2010. He enlisted in a voluntary army training course at the Centre for Basic Training in Arlon, Belgium on 16 November 2010. 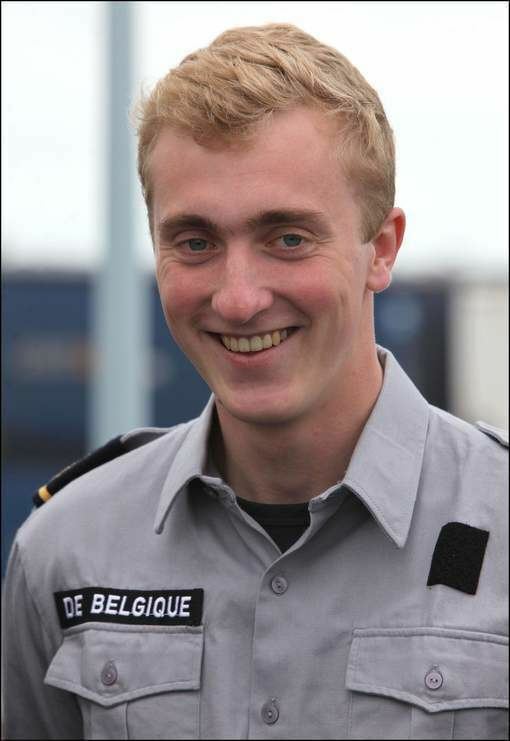 On 29 July 2011, he also finished his education at the Nautical School in Brugge to become an officer in the Belgian Navy. Like all the children of Princess Astrid since the Belgian law of 2 December 1991, he bears the title "Prince of Belgium" and, by tradition, that of Archduke of Austria-Este". Internationally Joachim's abbreviated style is HI&RH Prince Joachim of Belgium, Archduke of Austria-Este.